What We Love to Read Watch and Click On: Beautiful Corn by Anthony Boutard. Where We'll Be When We're Not Cooking: Ned Ludd. 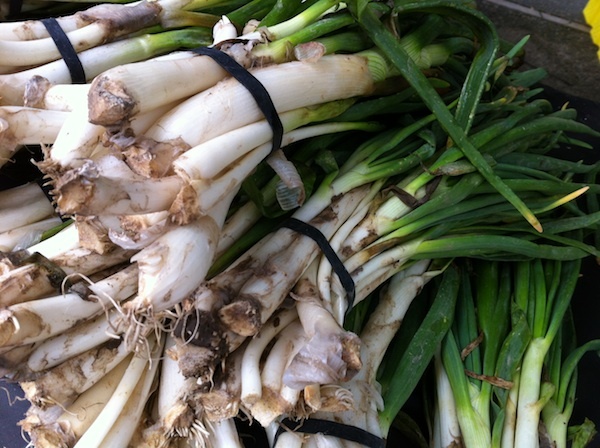 Farmers Market Favorites: Calçots (top photo) from Viridian Farms. What's In Our Cupboads: Pantellerian Oregano from Jim Dixon of Real Good Food.